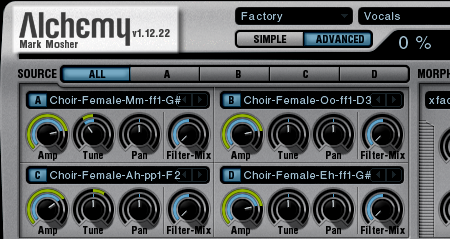 Camel Audio has released Alchemy V1.12.22. 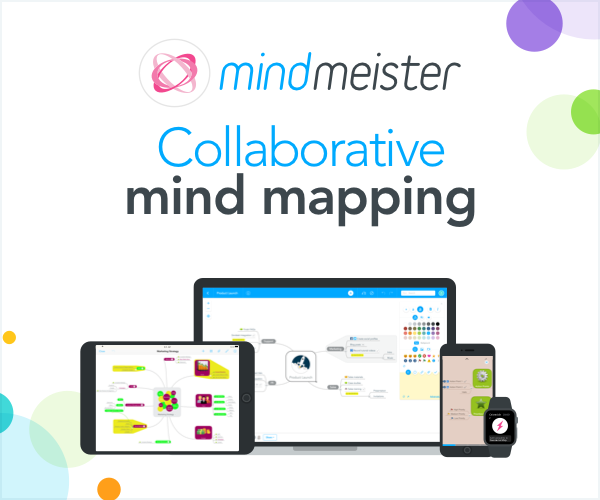 It is a free update for registered users. Along with this update they have released a new set of samples and presets for the Factory library as part of the Group Buy bonuses. Alchemy is one of my favorite synths for sound design and AudioCube work. I think it’s amazing that they are still offering content to reward those who participated in the group buy! I’m really enjoying some of the new presets, especially the Choirs. I also find that with each point release, Alchemy GUI gets a little snappier. Registered users should visit http://www.camelaudio.com, login and download updates. I’ve pasted update info from their web site below. This update includes many new features and bug fixes including improved Cameleon preset import, playback position indicators for all editors, the performance octave switch remains active when changing presets for easy key switching between remix snapshots, equal power cross-fading between sources, increased zoom levels for some editors, improved skinning and numerous other improvements. This version of Alchemy no longer requires the main Alchemy key file as the users registration details are now encrypted and embedded directly in to the Alchemy binary file for improved security and protection. Registered users of Alchemy can download the latest update, new content and view the tutorials by logging in to their support account. A list of new presets sorted by category is available, along with a list of the new samples. The release notes for all versions of Alchemy since v1.08 is available here. – Fixed file locating after loading a preset and clicking "Next Sample"
Yeah, it’s always good to tweak or create your own, especailly if you use found sound as a source. One nice thing about the the presets is they have a lot of great waveform content that you can use a starting point to create original patches.